Trout Creek, Montana is celebrating their 34th Annual Huckleberry Festival this weekend, August 9, 10 and 11, 2013. The first festival was launched decades ago by a group of artists, as a venue for them to sell their creations. Vendors of fresh-picked huckleberries joined in also. The event, put on by volunteers, has grown to more than 100 booths of All-American made arts and craft items and treats to eat, all prepared by local nonprofits. Many food items available feature the festival’s “purple gold” namesake which can be found in ice cream, on cheesecake, in drinks, and even atop Polish dogs. People flock to the event each year to taste and purchase the berries, sold on the park grounds to benefit the festival. 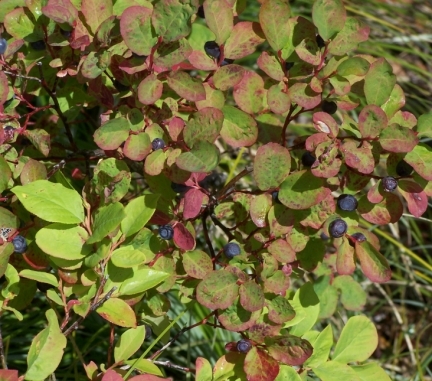 Find out more information about the Trout Creek Huckleberry Festival. 91 mySQL queries in 0.814 seconds.